I have been planning on sharing this post with you for so long and I have never got round too it or with my new job, I just haven't had the time to write it up and schedule but here it is, my must have cleansers! 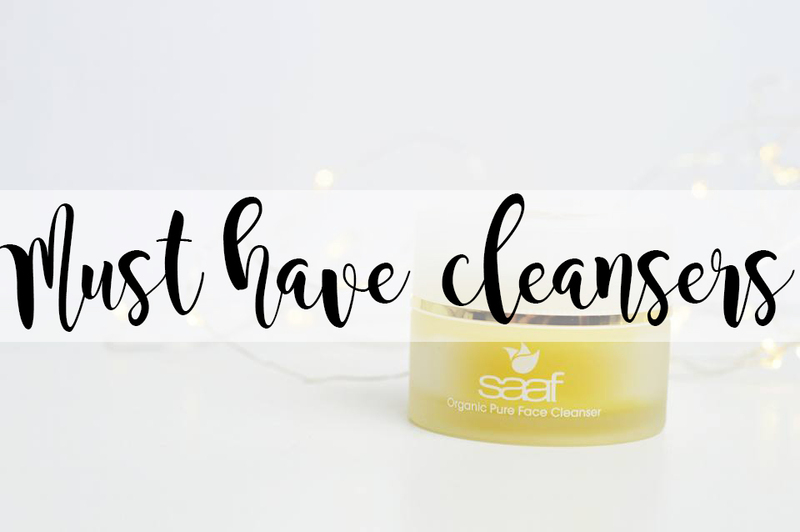 There may be some cleansers in here that you have heard of however there will also be cleansers which you haven't and that's the best part about this post; finding new products to try out. I have been trying these cleansers out for around 3/4 months now and I am absolutely loving them and these are the four which I picked out from a huge bunch of cleansers; so they must be good! I found with these my skin was looking and feeling so much freshers after I had just woken up or after removing my makeup and with sensitive skin, I didn't have any issues with these either. 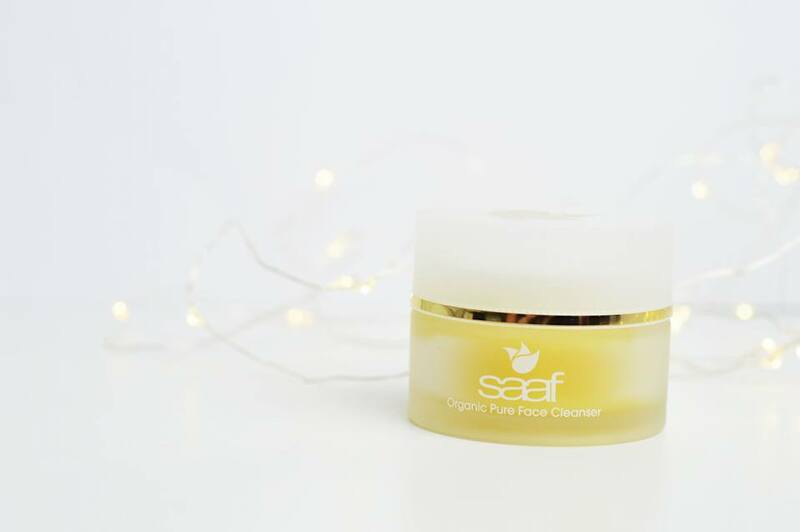 Firstly we have the Saaf cleansing cream which smells like lemon meringue pie; it's incredible. Imagine smearing a lemon meringue pie around your face without the stickiness, it feels like that! Obsessed! You can pick this up from Naturally Better You for £24.95 so I'd say it's classed as a mid-high range cleanser. Something I absolutely love about this cleanser (Apart from the scent), is how it isn't tested on animals; so many people will love this! It also comes with an organic cloth to remove the cleanser once you're done. 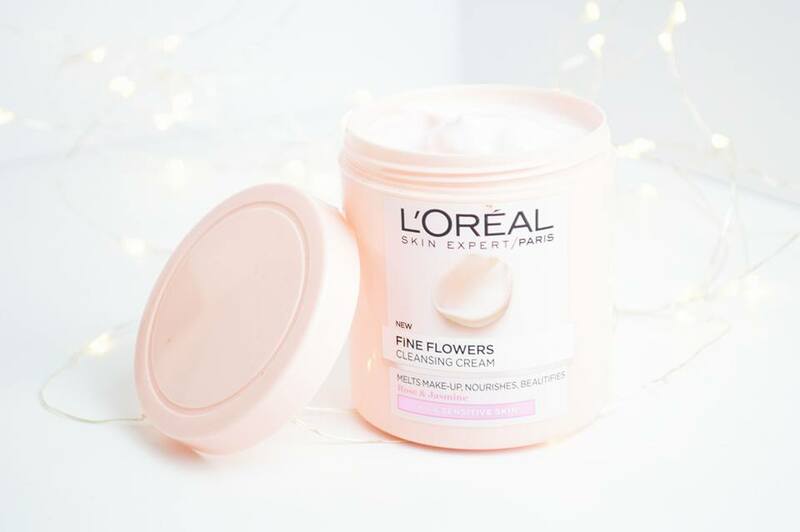 Next we have the Loreal Fine Flowers Cleansing Cream; another product which has been mentioned in so many posts here on my blog but it's one of my ultimate favourites. You can use this to remove makeup (apart from eye makeup) and it smells absolutely gorgeous; it's one of those scents I wouldn't mind having on my face all day; I love it. This cleansing cream is very cooling on the skin and makes my skin feeling silky soft afterwards; it's a must in your cleanser collection. 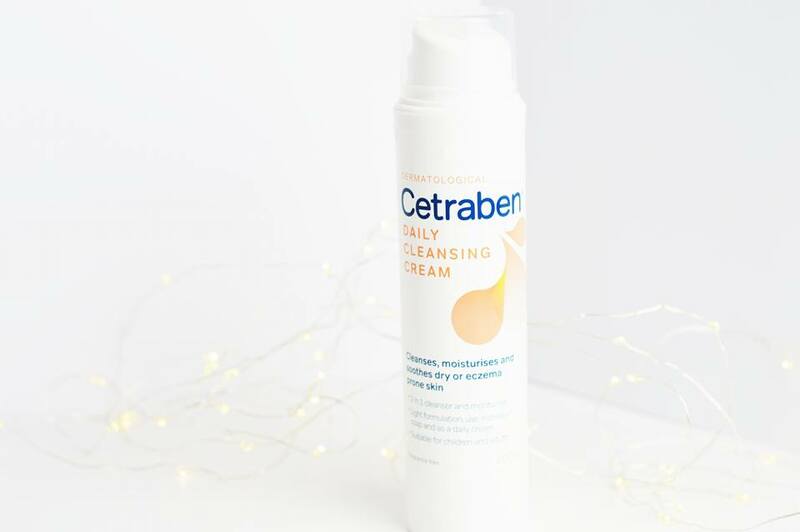 We then have the Cetraben cleansing cream which is perfect for those who have eczema or sensitive skin. Although this doesn't have the incredible scent which many of the other cleansers have; as it's fragrance free and produced to soothe sensitive or irritated skin; it still does an incredible job. I highly recommend this cleanser for anyone who suffers with dry, sensitive, or eczema prone skin! 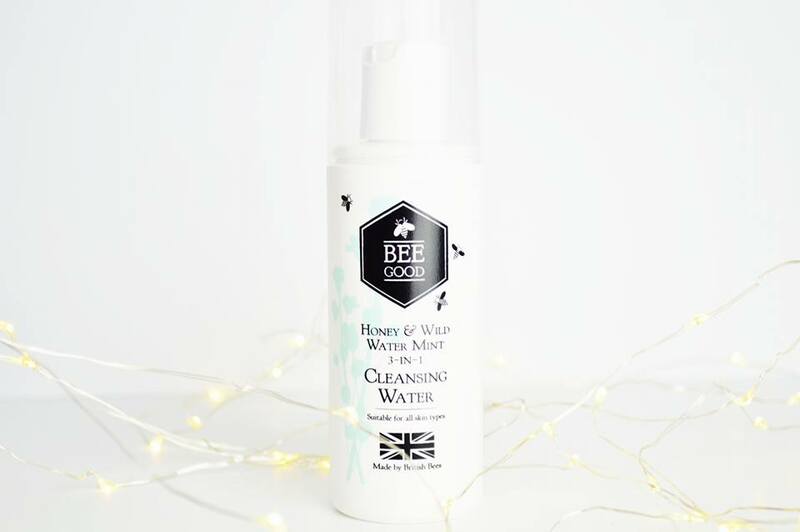 Last but not least is the Bee Good Honey and Water Mint Cleansing Water; you can pick two of these up for £16.50; bargain! I personally love this cleanser because it's more of a watery consistency compared to the other cleansers which I have selected. As well as this, it's also a cleanser which you can use to remove eye makeup which you cannot do with the cleansers above. It's definitely a cleanser which anyone should be able to afford, especially as you can pick two up for less than £20. If you're looking for a new micellar water, this is a go to product! Have you tried any of these products before? Let me know!